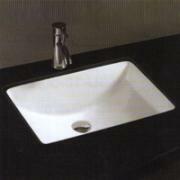 These sinks are available for Express Granite, Custom Granite, Quartz, and Solid Surface countertops. Talk to a designer for pricing. Available in white or bisque. Faucet holes cut to fit your faucet. 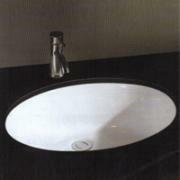 NOTE: CVCT is not a licensed plumber and will not plumb in any new sink or plumbing related fixture. 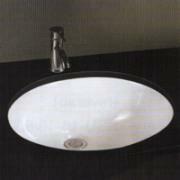 Plumbing should be done by a licensed plumber and is not included in the price of any sink that CVCT sells. 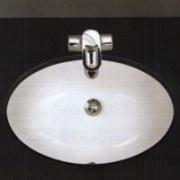 CVCT will cut the correct size sinkhole in your countertop if the sink is on site at the time of your installation.